Upcoming Bengali film Uronchondi, a Prosenjit Chatterjee production venture, is likely to be screened without subtitles. According to the makers of the mobie, the Kolkata office of CBFC has issued certification for the film without any mention of subtitles. 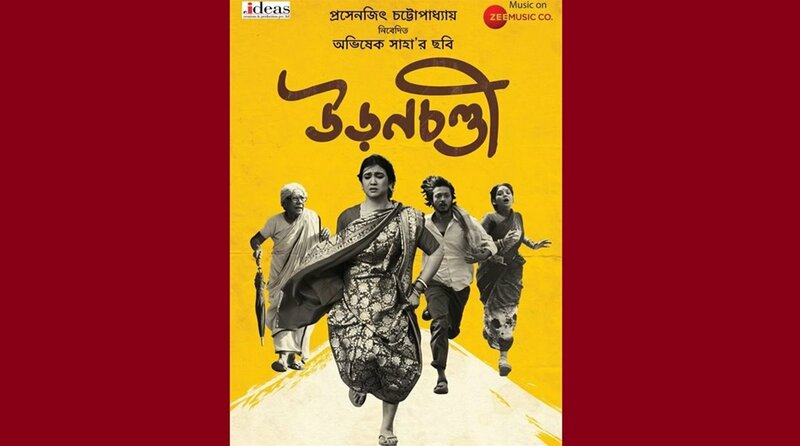 Srijoni Roy, the film’s associate producer, told PTI that the certificate issued by the CBFC Kolkata office only mentioned ‘Uronchondi (Bengali) (Colour) (2-D)’ though they had submitted the subtitled version of Uronchandi for online certification on July 11/12. “In the given situation we are being forced to release the film without subtitles on August 3 which will deprive us financially as a large segment of non-Bengali audience will not be able to watch the film in theatres and the film cannot be distributed digitally,” Roy said. Directed by Abhisek Saha, the story of Uronchondi revolves around the journey of three women in search of freedom. According to Roy, Chatterjee has shot off a letter to the CBFC and the Eastern India Motion Pictures Association (EIMPA) over the issue. The makers had approached the CBFC Kolkata after they found the words ‘with subtitles’ missing from the censor certificate. “We were told to give it in writing in stamp paper that we wanted the words ‘with subtitles’ written in the Censor card. We had done accordingly and got acknowledgement receipt of the written letter. But finally when we got the certificate, ‘with subtitles’ words were missing,” she said. When the local Censor office was approached by the producers once again, “We were asked by CBFC Kolkata to get a letter from UFO, QUBE and Scrabble (digital movie distribution networks) on a revised certificate. “But they (digital movie distribution networks) informed us that every other regional Censor board in India and the CBFC Mumbai issue certificate card bearing the words ‘with subtitle’ and the ball is in the court of CBFC Kolkata.” Roy said. The EIMPA is also learnt to have shot off a letter to the CBFC Kolkata on the issue. Prosenjit Chatterjee said he was hoping for a positive outcome before the film’s release. “I have mailed to CBFC urging them to issue a new certificate for Uronchondi for referring it as a Bengali film with subtitles. If that is not done before August 3, we can’t run the subtitled version in halls and plexes and that will deprive the increasing number of our non-Bengali audience from watching the film,” PTI quoted Chatterjee as saying.